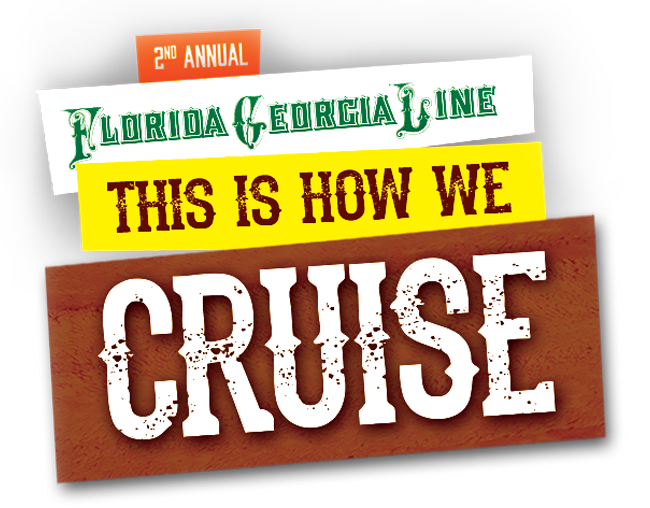 Florida Georgia Line have officially announced that there will be a second “This is How We Cruise” cruise is 2015! A sell-out event this year which featured the legendary Nelly alongside the FGL boys, the second cruise will be on the Norwegian Pearl sailing from Miami to Cozumel, November 7th-11th 2015. Join the mailing list and keep checking the site for updates, line-up announcements and tickets!